Mary Kay Inc. and The California Partnership to End Domestic Violence partnered together today to fight against the domestic violence epidemic. 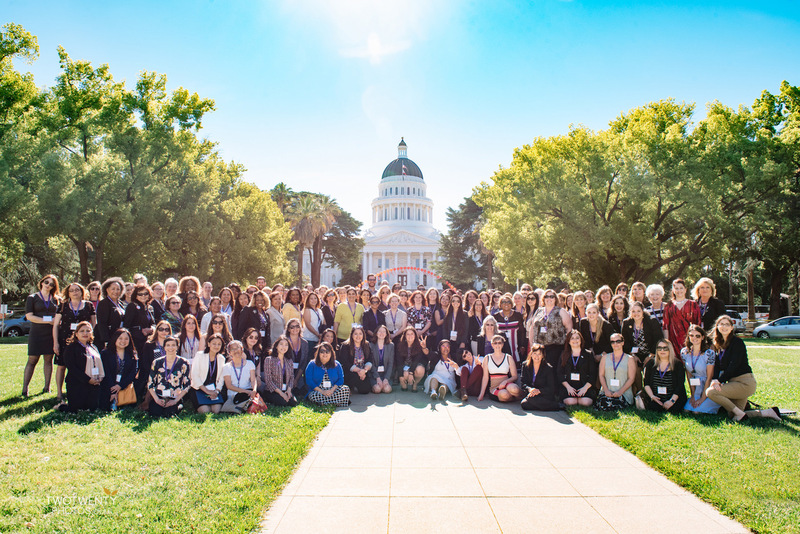 Uniting thought-leaders, policymakers and advocates for domestic violence survivors, attendees advocated at the California State Capitol for full funding of AB557 and SB54 to improve the safety net response to domestic violence and to increase safety for immigrant survivors. The day began with the Champion’s Day Breakfast, a unique opportunity to speak with legislators about domestic violence and policy priorities of the CPEDV. Participants spent the remainder of the day educating legislators and staff on the important role of federal funding for domestic violence programs, the current threats to that funding and the impact that funding cuts would have on their ability to meet the needs of survivors. 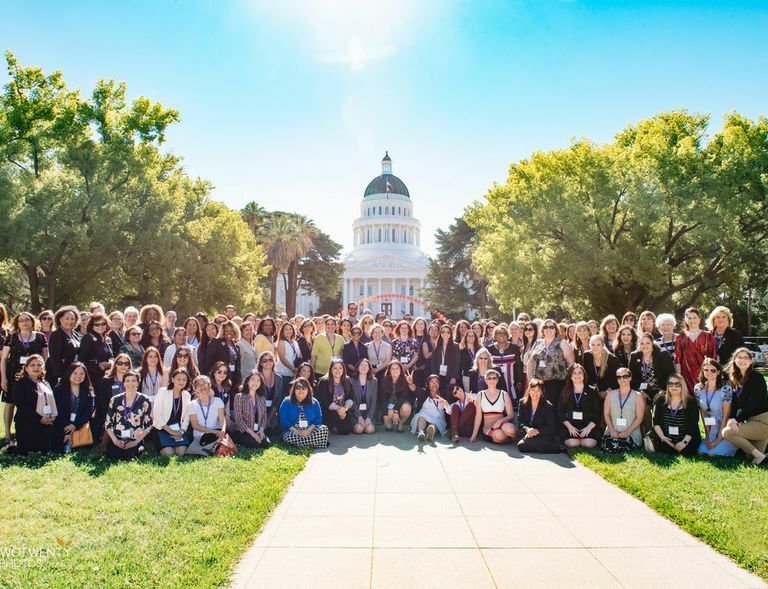 Through its “Lobbying For Good” initiative, Mary Kay brings domestic violence survivor advocates to state capitols around the country throughout the year. Attendees educate legislators on domestic violence, fight for bills that protect survivors and further the mission of state coalitions fighting the epidemic. To date, Mary Kay Inc. and The Mary Kay Foundation have given $53 million to domestic violence prevention and awareness programs in an effort to end the cycle of abuse. For more information about Mary Kay’s commitment to end domestic violence visit marykay.com/dontlookaway.